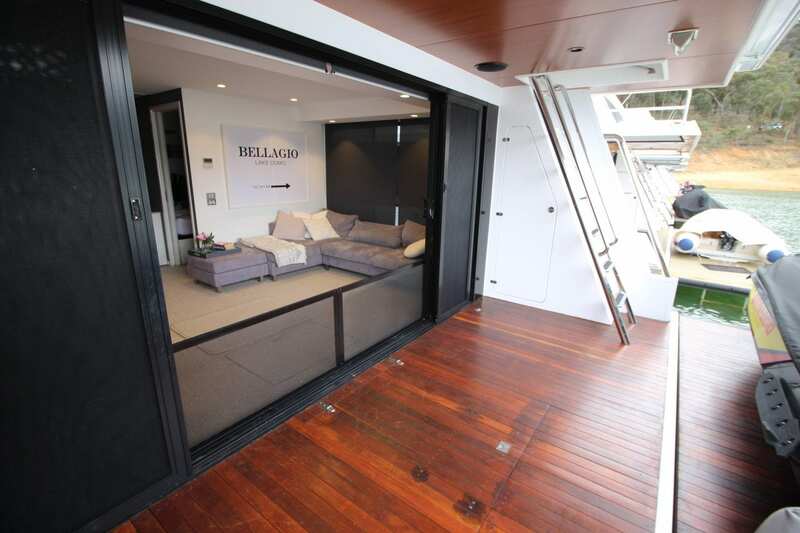 Bellagio was built in 2008 by the current owners. 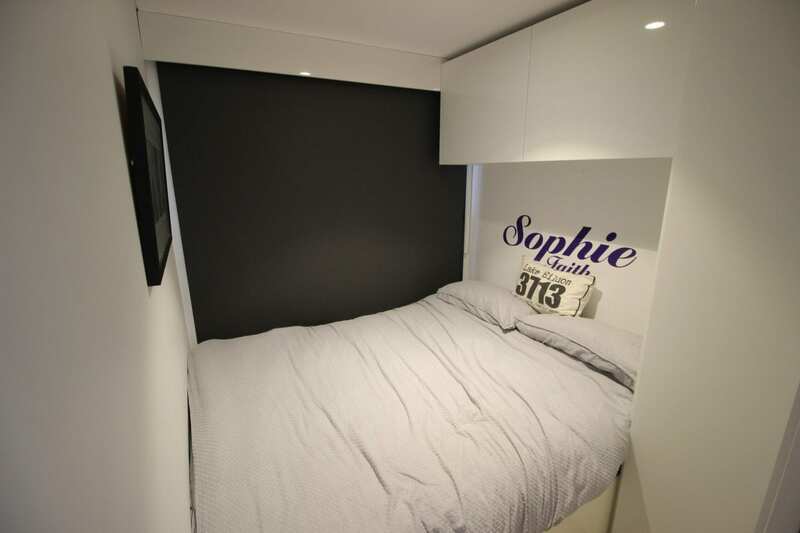 Offering 3 good size bedrooms and a big rear lounge will provide a new owner with comfortable living. 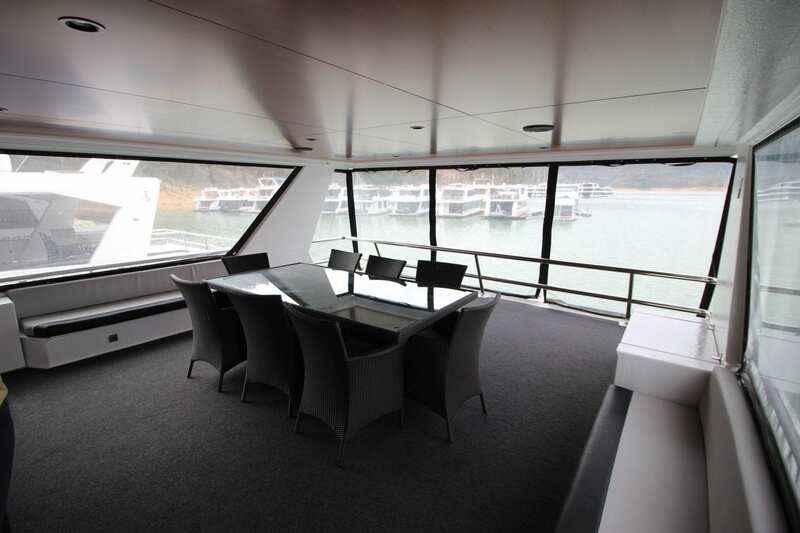 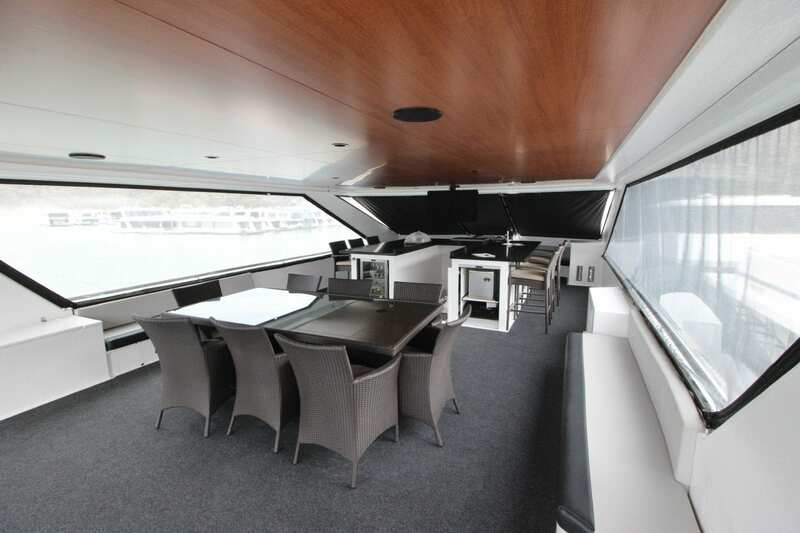 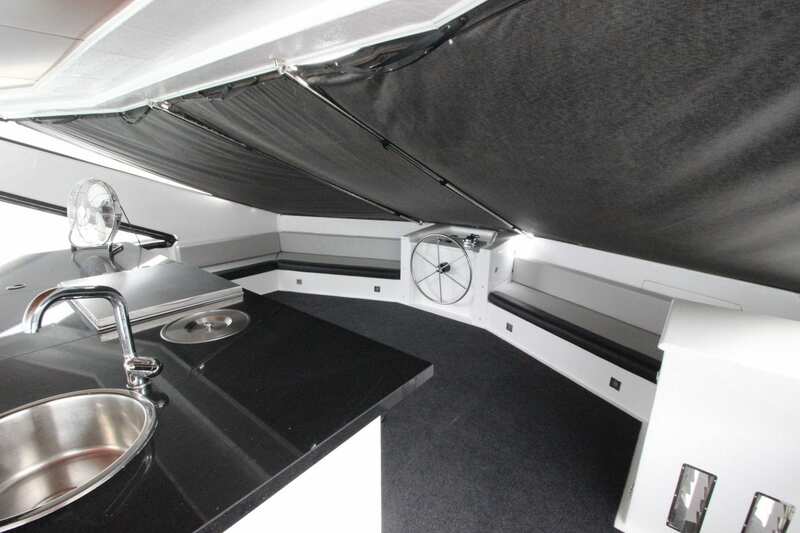 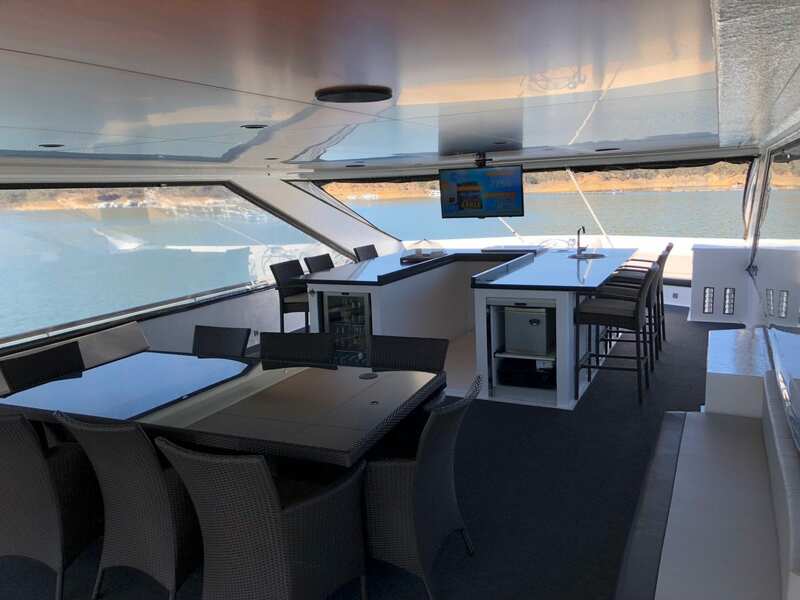 The upper deck area is also large and spacious with a second Helm. 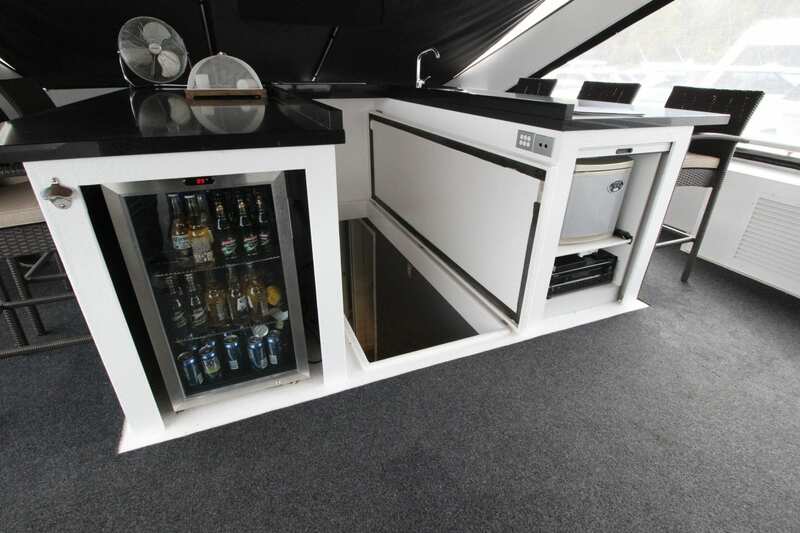 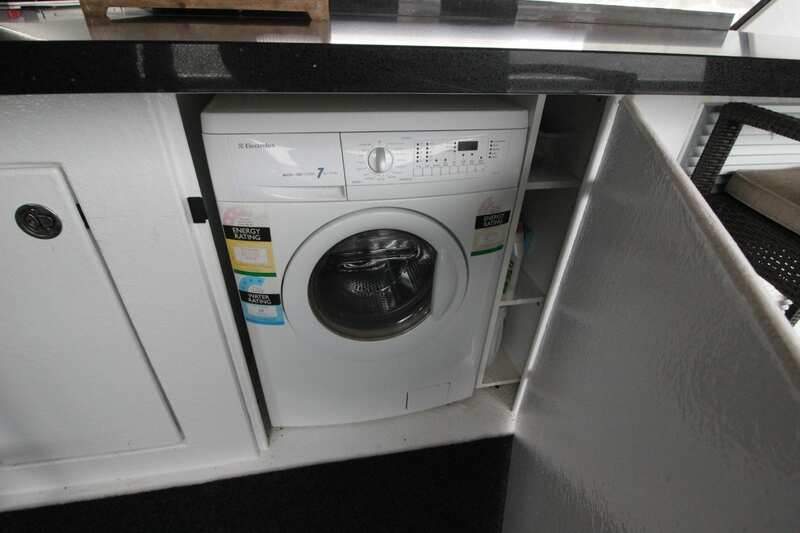 A entertainers hot plate/grill is in built to the cabinetry along with bar fridges and washing machine facilities. 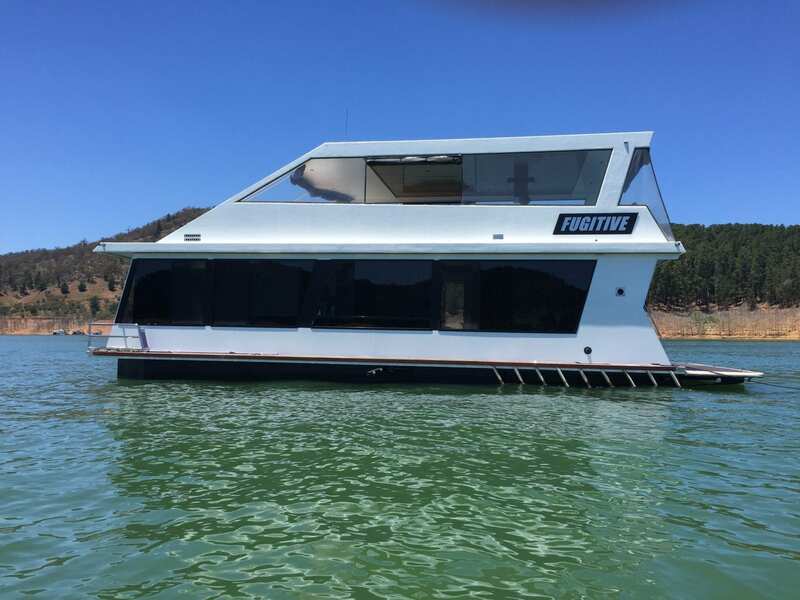 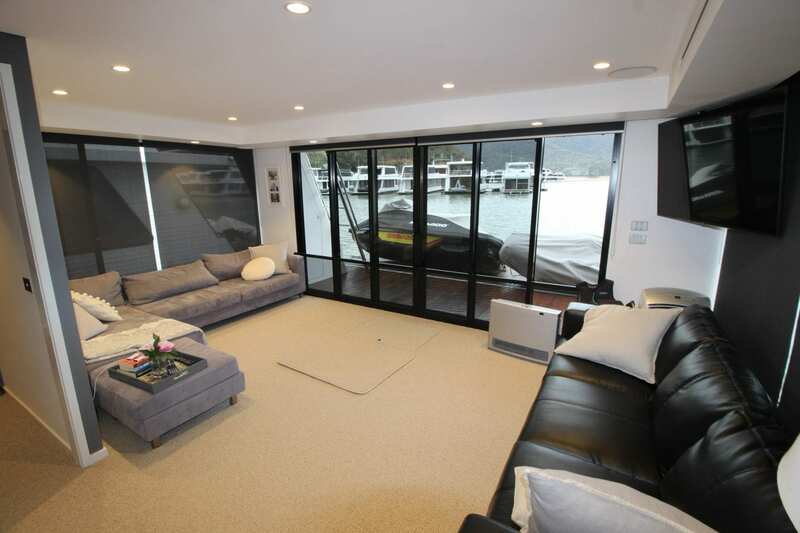 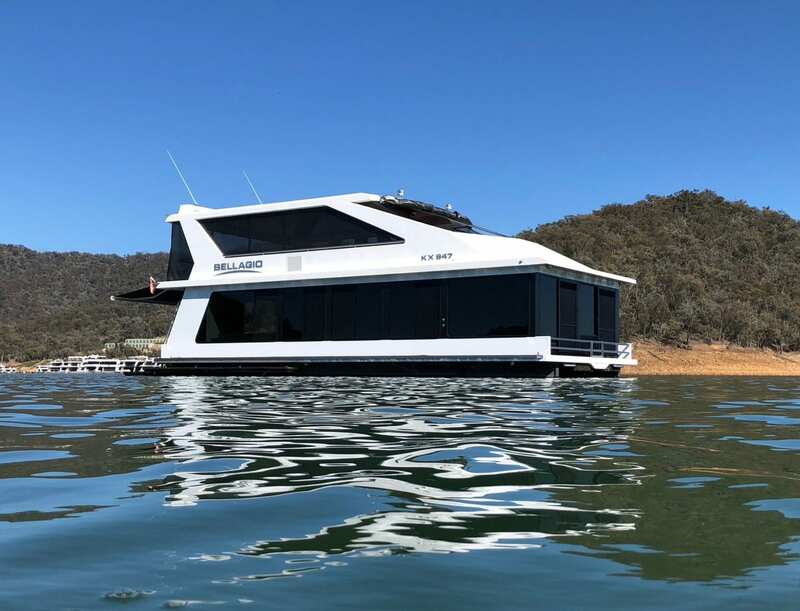 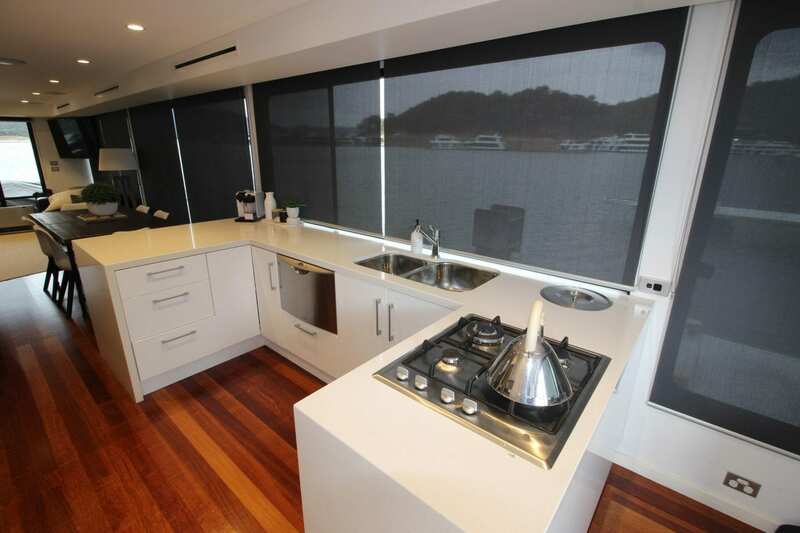 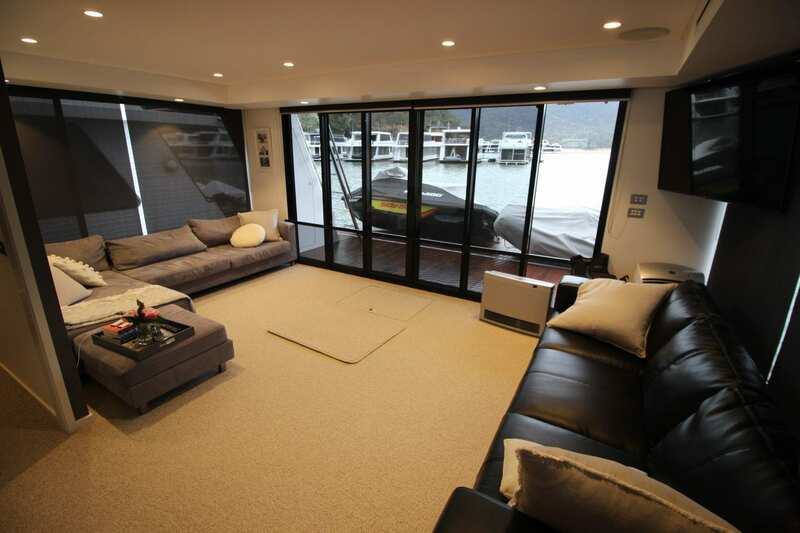 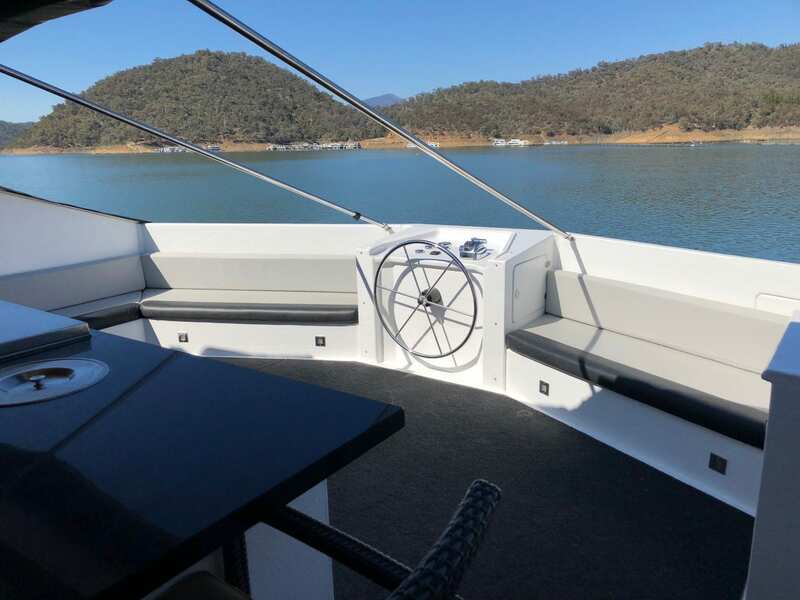 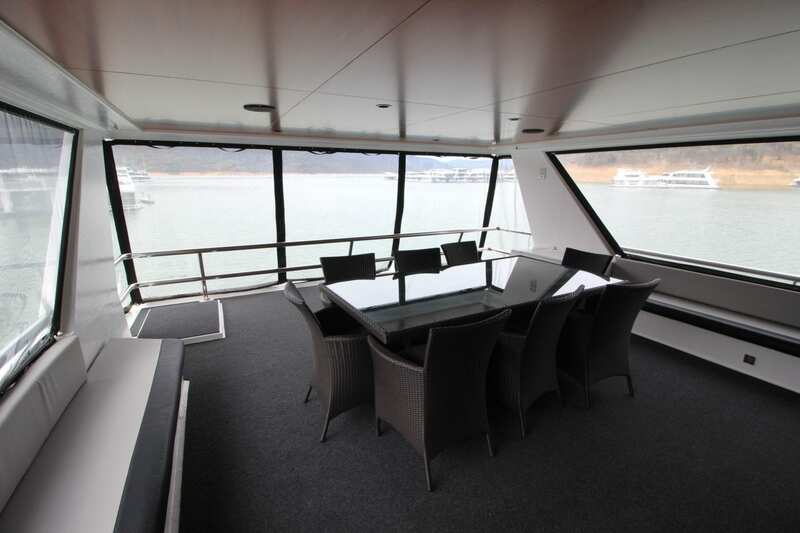 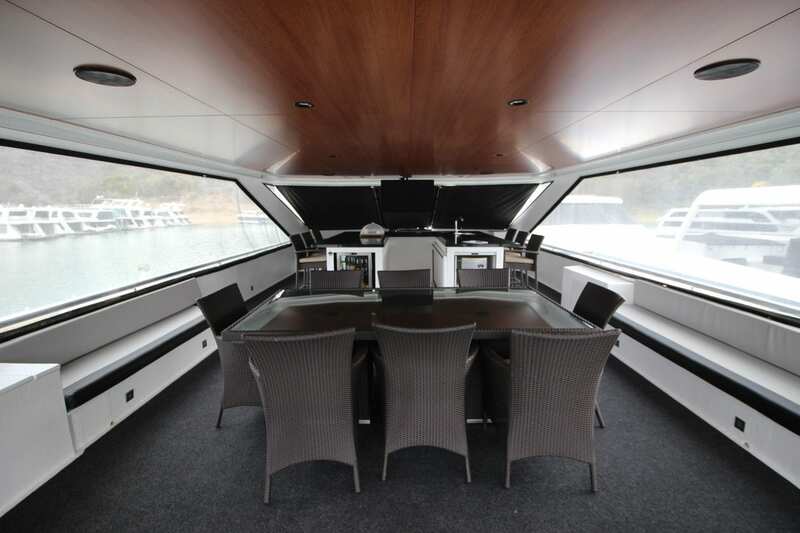 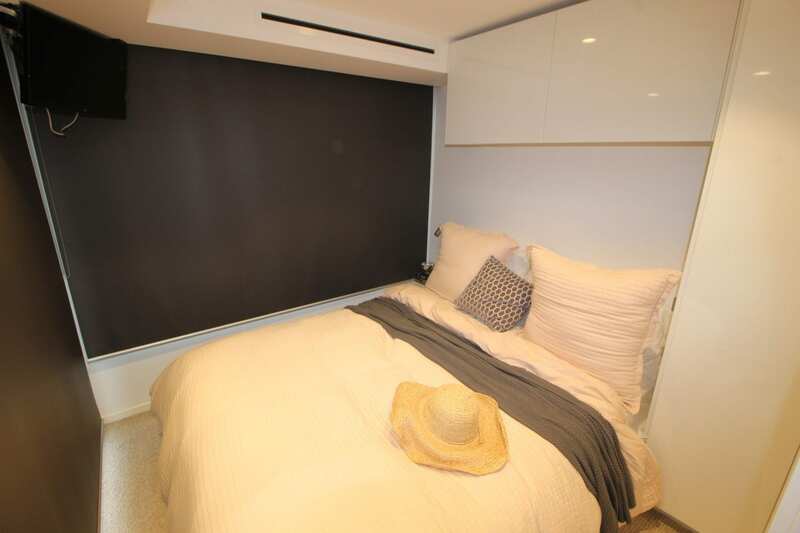 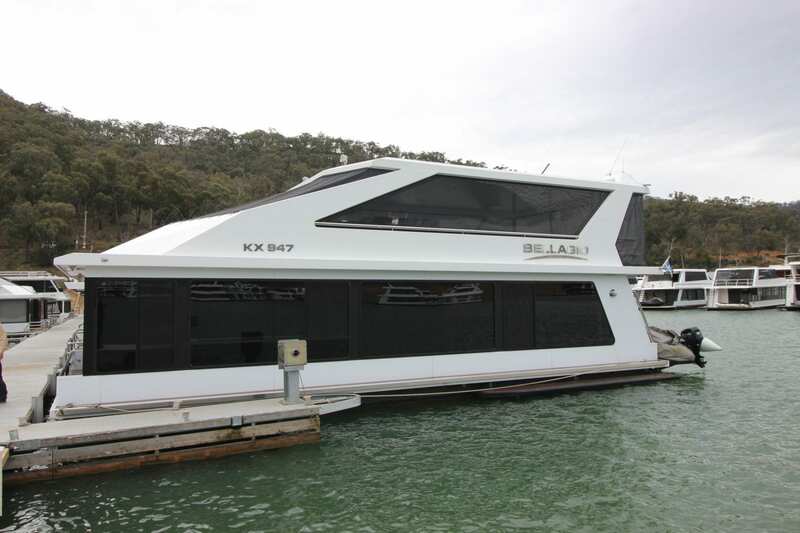 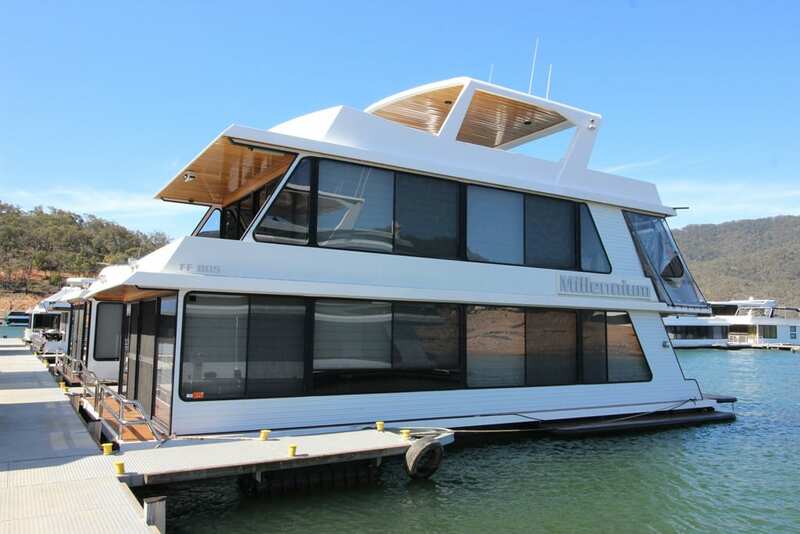 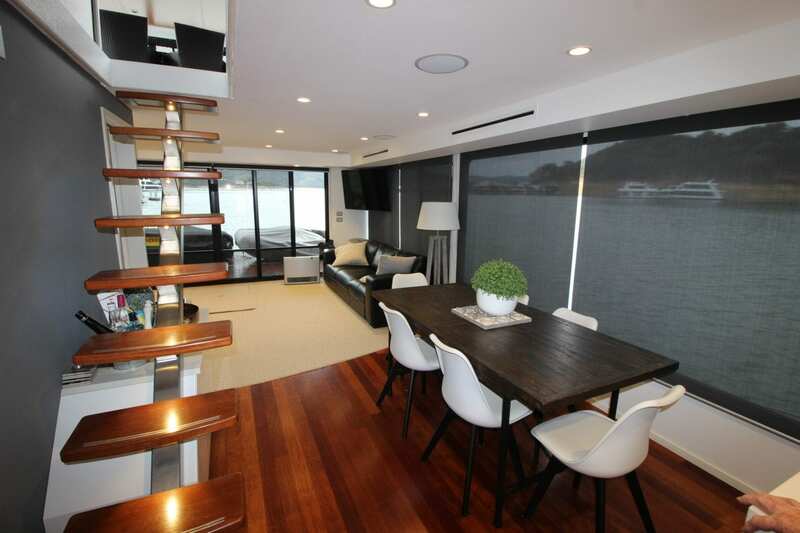 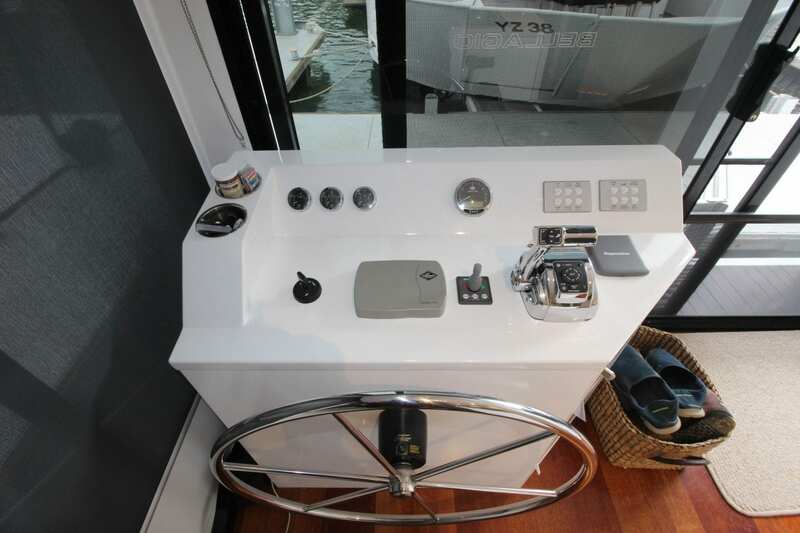 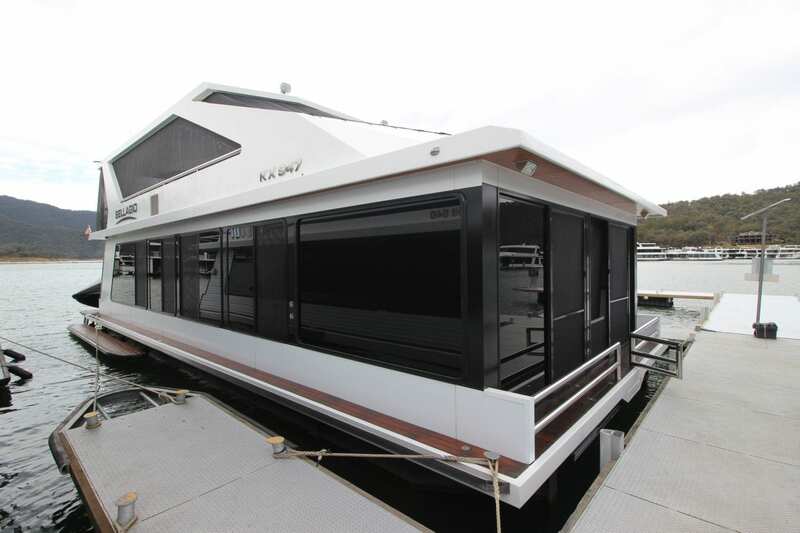 This is an immaculately presented houseboat that will appeal to a new buyer. 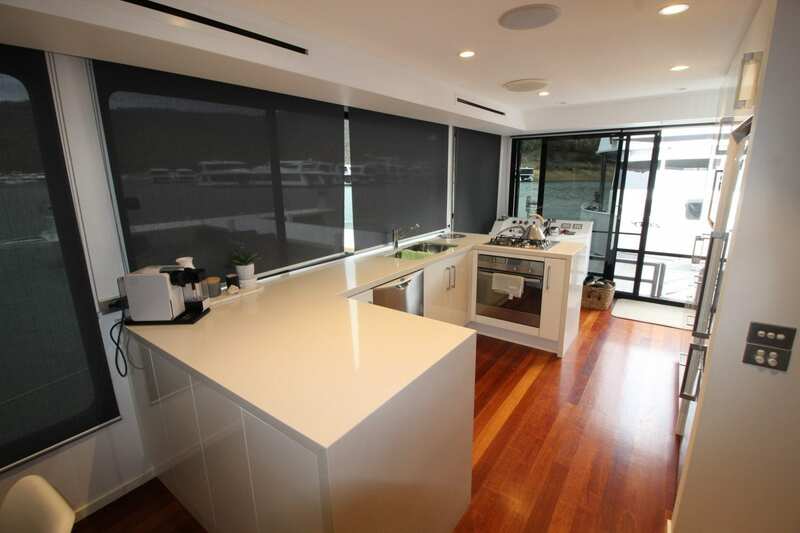 Low maintenance Alucobond paneling on external eaves and external ceiling areas. 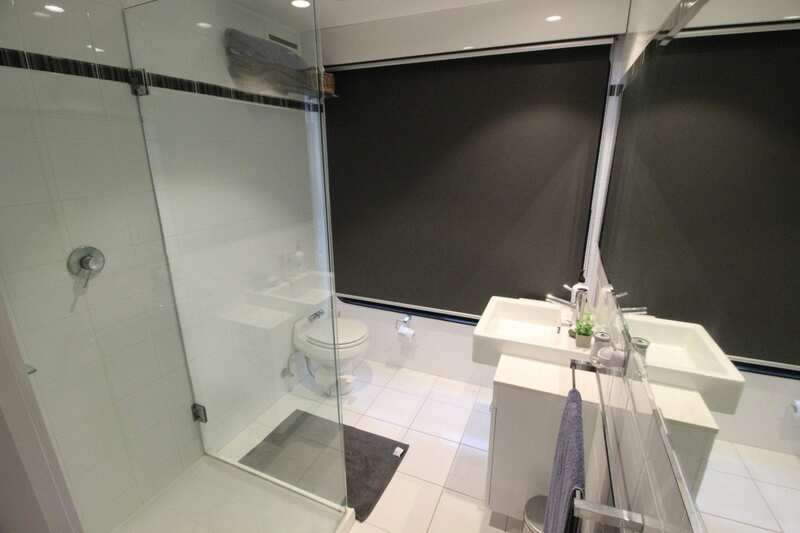 Please Call Ray on 0499 990 024 to arrange a private viewing by appointment.